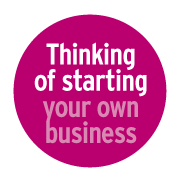 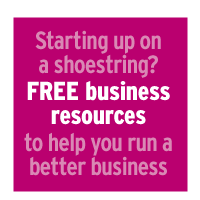 When you're setting up and running a business, it can be difficult to know where to start, let alone how to keep going. 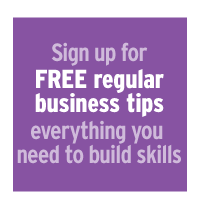 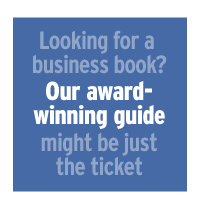 Here at Essential Business, we guide you through the business maze, and help you to run your business in the best possible way. 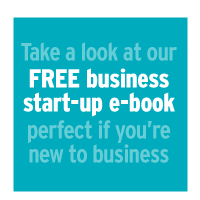 Our books, workbooks and online courses are clearly written by people who understand how it feels to run a business, and this video shows you just what makes our approach to business learning so very different. 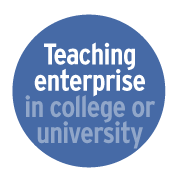 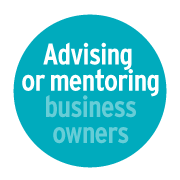 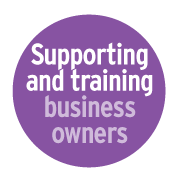 Essential Business products are used by start ups, business advisers, enterprise educators and even professionals who work in corporate organisations. 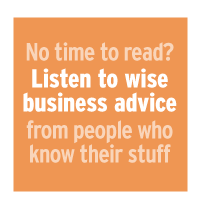 Everything we produce is in full colour with lots of clear, easy-to-read content — and we use plain English throughout. 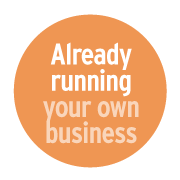 Our products work if you're just starting out or have been in business for years.